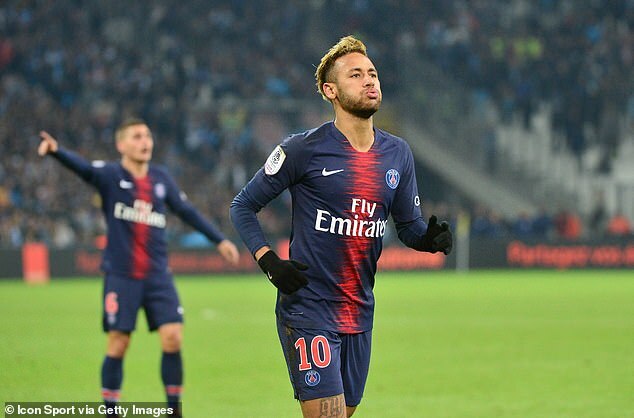 Neymar says PSG manager Thomas Tuchel was correct to drop Kylian Mbappe and Adrien Rabiot for ‘failing to respect’ team schedules after they arrived late for a meeting. 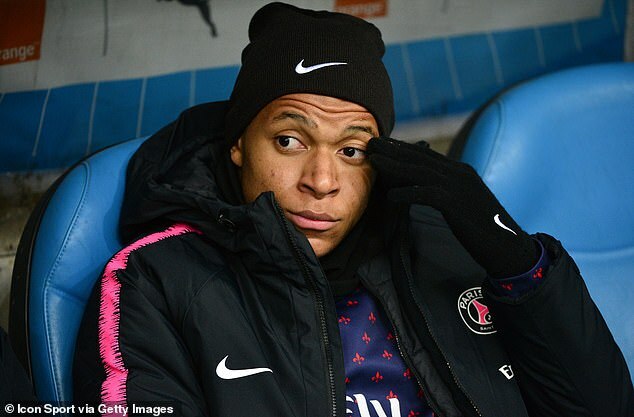 However both £166million star Mbappe and midfielder Rabiot redeemed themselves after coming on as second-half substitutes, both scoring in the final three minutes of a 2-0 victory. 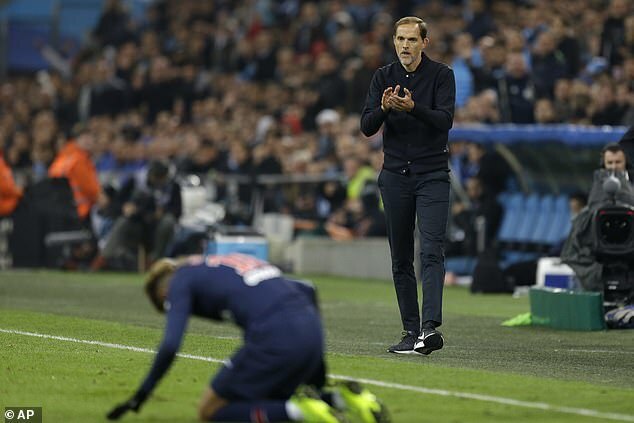 Speaking to reporters after the game, Neymar said: ‘This is between them and the coach. Yes, they have to respect the schedules, and they ended up failing in that part. 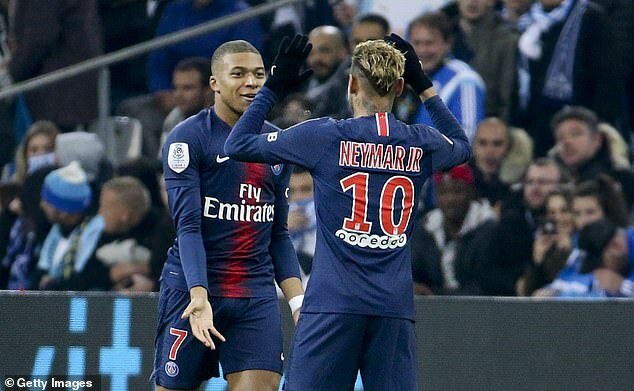 Neymar and Mbappe have formed a fearsome attacking partnership for PSG, however that did not stop the Brazilian admonishing his team-mate nor Tuchel choosing to drop him. The German manager admitted after the game that it was a tricky situation, but he had needed to set an example that not even the team’s biggest stars were exempt from club discipline. 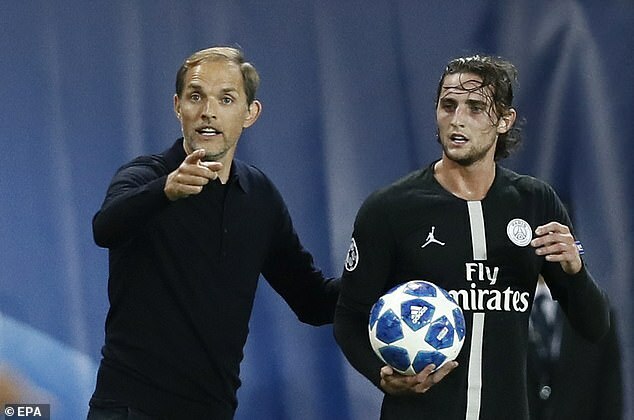 PSG’s win means they have a perfect Ligue 1 record of 11 victories from 11 games, and are already eight points clear of second-placed Lille.